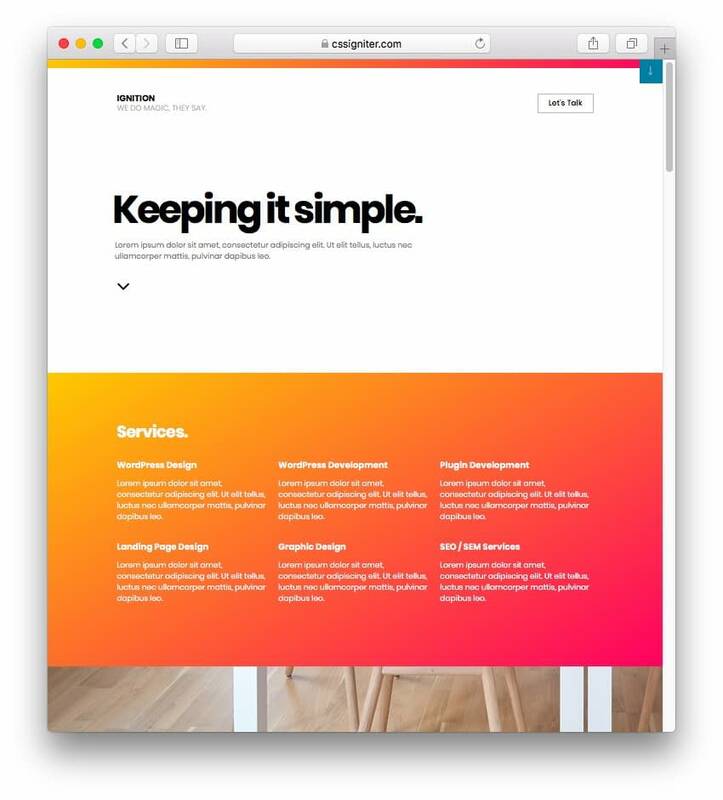 While the Elementor page builder gives you the power to build great-looking designs from scratch, Elementor Pro templates let you shortcut that blank canvas and start with a pre-built foundation that you just need to tweak as needed. But finding secure and reliable templates is not a walk in the park when you have tons of choices. Solid Elementor templates are hard to get, especially the premium ones. And no one wants to spend money on stuff that doesn’t pay off. 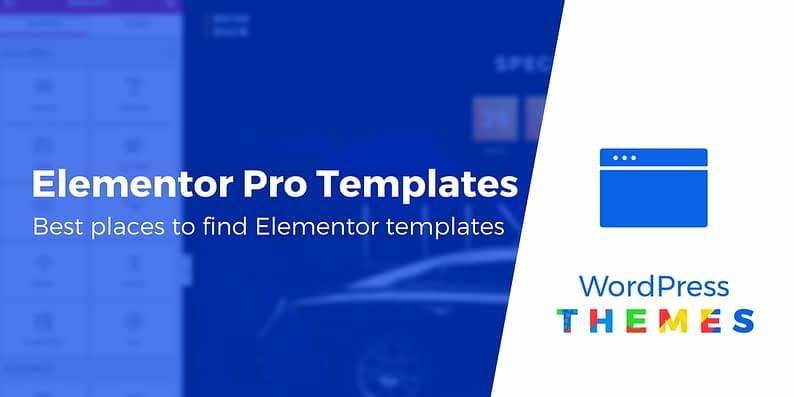 To help make your life easier, we compiled a list of trustworthy places to find great Elementor Pro templates, together with a selection of the best samples that we personally found interesting and good-looking. While we’ve called this a list of Elementor Pro templates, many of these templates will mostly work with the free version of Elementor as well – you’ll just lose access to any Elementor Pro widgets used in the template. 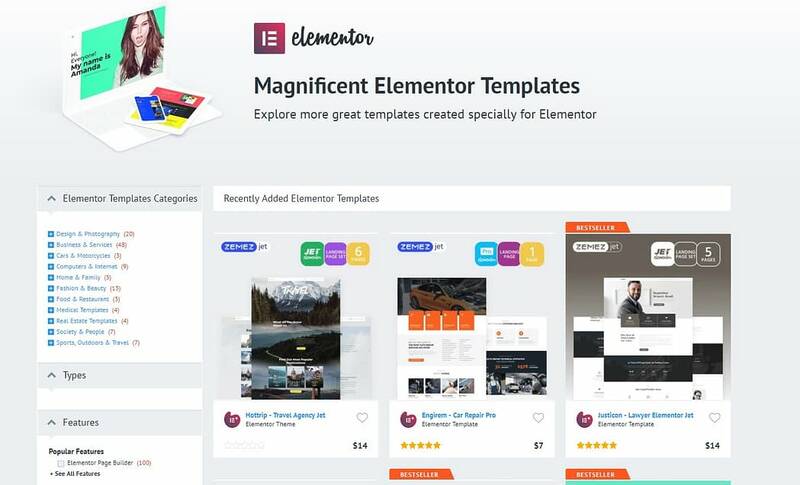 You probably already know about the official Elementor library, where they showcase over 100 free and premium templates, created in-house by their own web designers. 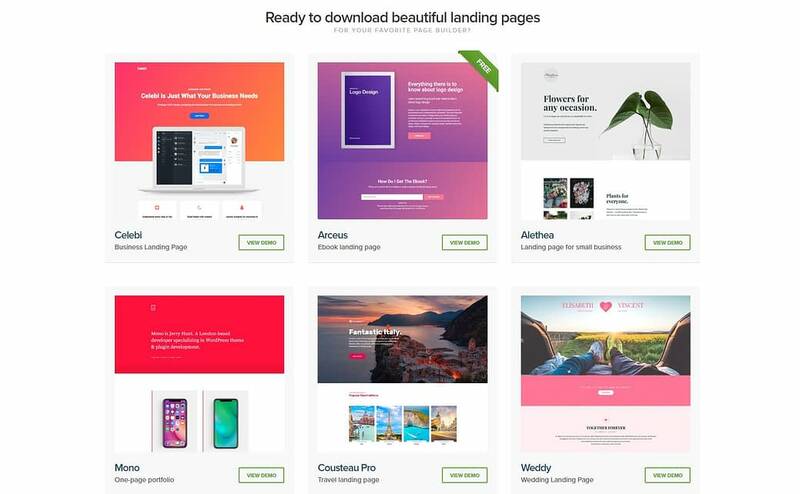 The list is huge and comes with all sorts of designs and layouts for all types of landing pages. 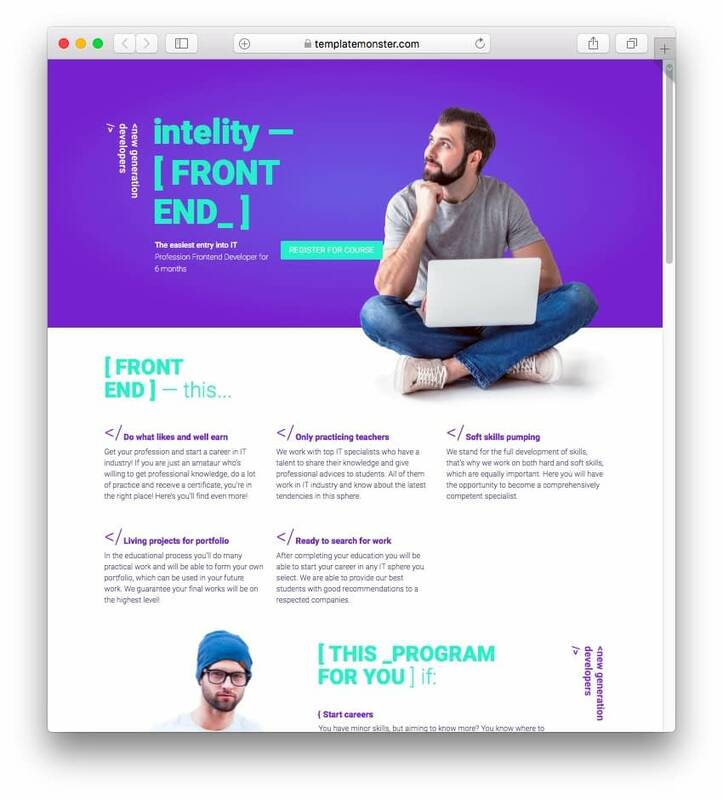 One of my favorite places to find beautiful and modern Elementor Pro templates because the quality is there. At the moment, they have 42 templates, offering a nice variety of styles, layouts, and purposes. From blogging, wedding, business/agency, and music to e-commerce, restaurants/cafes, travel, barber shop, real estate, and law. Everything’s there. You can purchase access to all of the templates for $49. 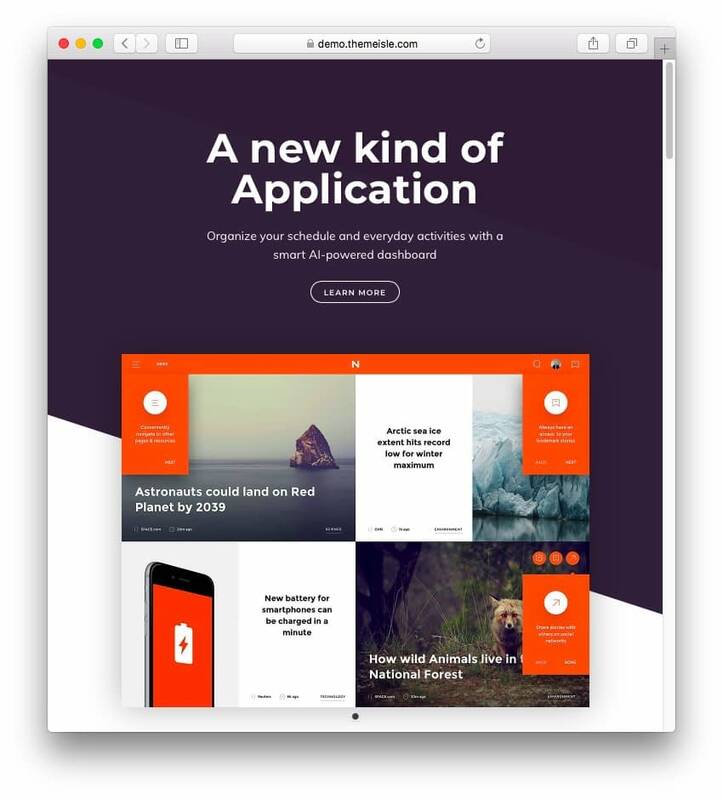 That lets you use the templates on unlimited websites. Yes, that’s us. We built several Elementor resources ourselves, including templates and add-ons. 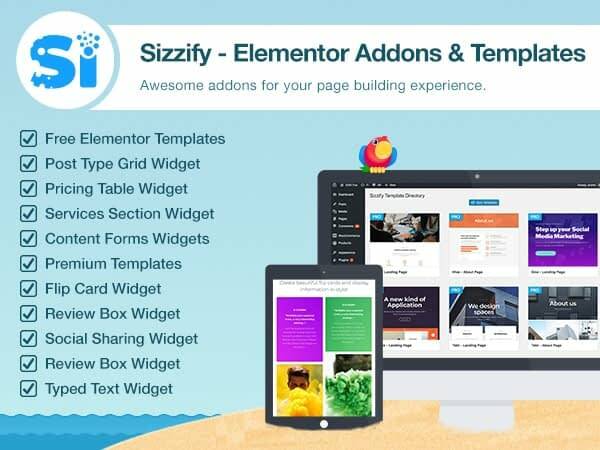 Our plugin Sizzify is a great source to get a handful of Elementor Pro templates. 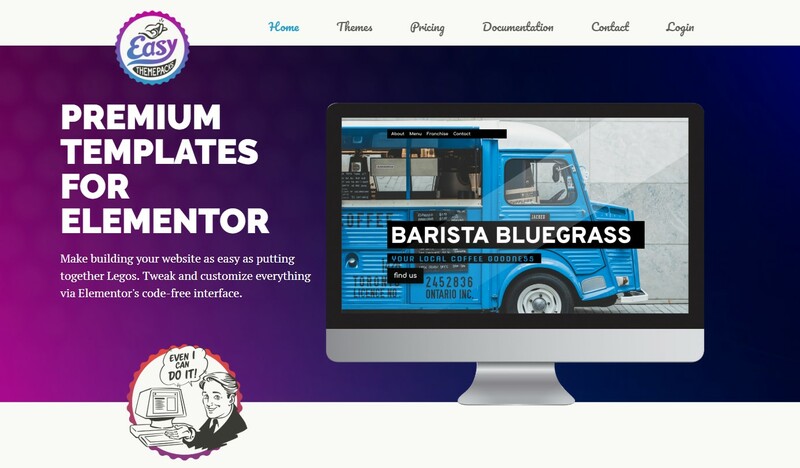 Sizzify has a free version, which brings you a bunch of free Elementor templates. But the paid version, which starts at $39, adds even more templates and widgets. If you want to check the templates before buying the plugin, you can install its free counterpart to see the gallery. Or check the demo. TemplateMonster is also a great source to search for even more Elementor Pro templates. 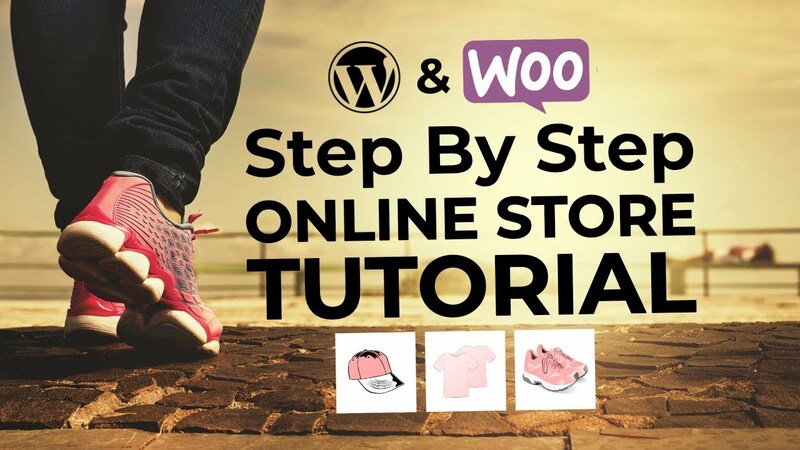 This is a known market in the WordPress community, that always shapes its products based on the current trends. Here, you can get templates for $16 at most, while the cheapest can be bought at only $7. The collection is pretty big, so save yourself some time before browsing through all the designs. A premium collection of Elementor templates by our friends at WPLift, consisting of 15 items, with more to come soon. Actually, the site is updated regularly, so feel free to bookmark it for further releases. You can purchase individual templates for $39 or get access to all the templates for $59. The purposes range from business, blogging, restaurants and pubs, design agencies, resumes, shops and more. It’s worth taking a glance. Square is a modern template for showcasing apps. If you have an app and want to promote it, you need a landing page to begin with. This template was built to put your product first and to highlight its best traits. You can easily write your app’s best features, add screenshots, use counters, and call to action. Square also provides pricing tables and an overall intuitive interface, that will only help your app get noticed. Get it from here. A template that I personally like very much because I appreciate the creativity put into creating a niche design, with specific programming elements and icons. It was built for those of you who plan to host online IT courses; it provides a registration form, schedule, methodology program, pricing packages, and training format. The lazy loading and the colorful interface make it even more attractive. A template for sweets lovers. Want to let people know how good of a cook you are? Showcase your best recipes or ready-made specialties, or use the template to host tasting parties and other related events. 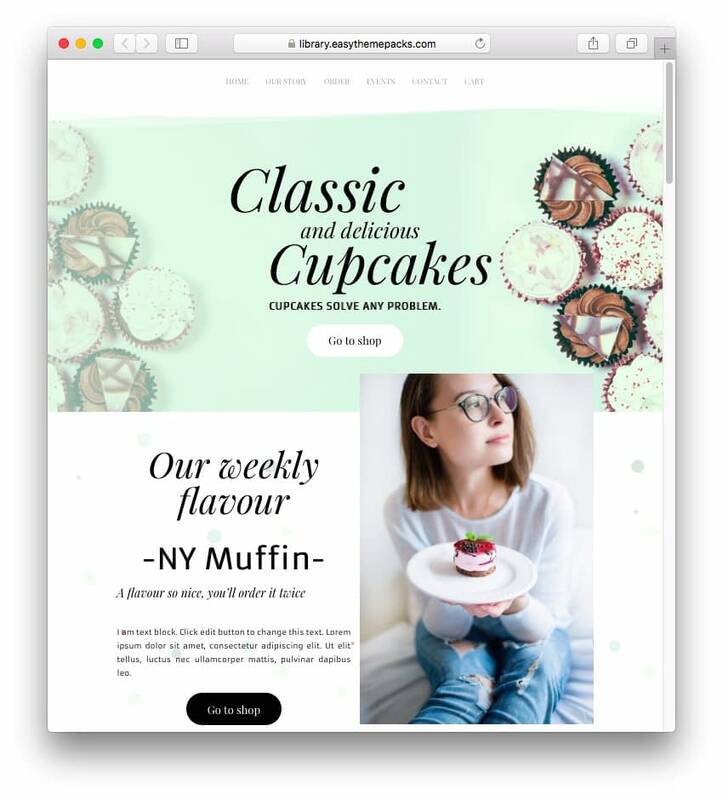 Classic Cupcakes stands out for its fancy typography, various showcase styles such as grid or slideshow, and an Events section. You can also use this template as a landing page for taking customers’ orders. 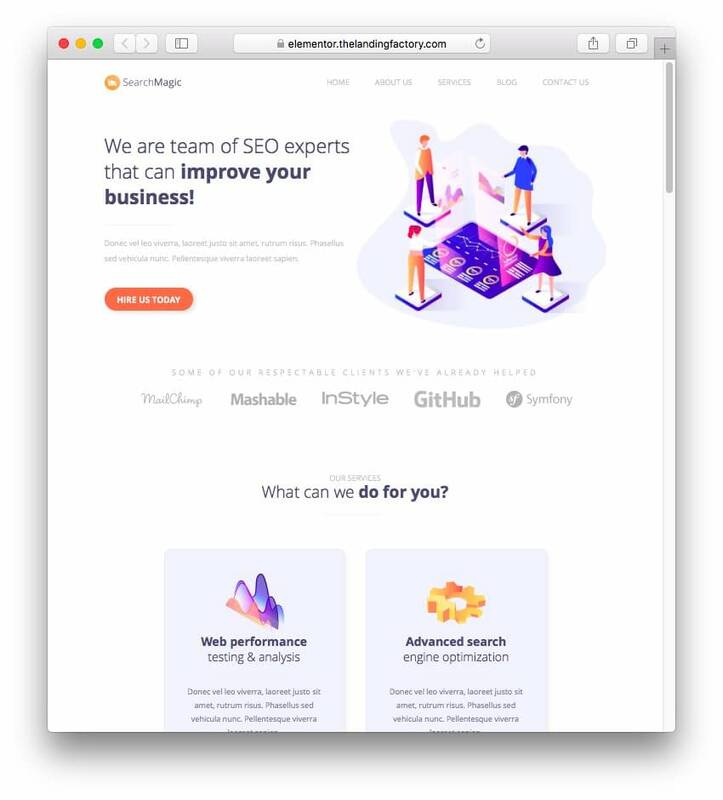 A beautiful template for SEO agencies and freelancers, which catches the eye through its well-chosen color scheme and nice illustrations. The template comes with a Hire Us call-to-action, marketing-related icons, and sections where you can stress your expert skills. Want to post an introduction video or testimonials? SEO Magic Homepage will allow you to. An e-commerce template with a blog-like design – an unusual approach. 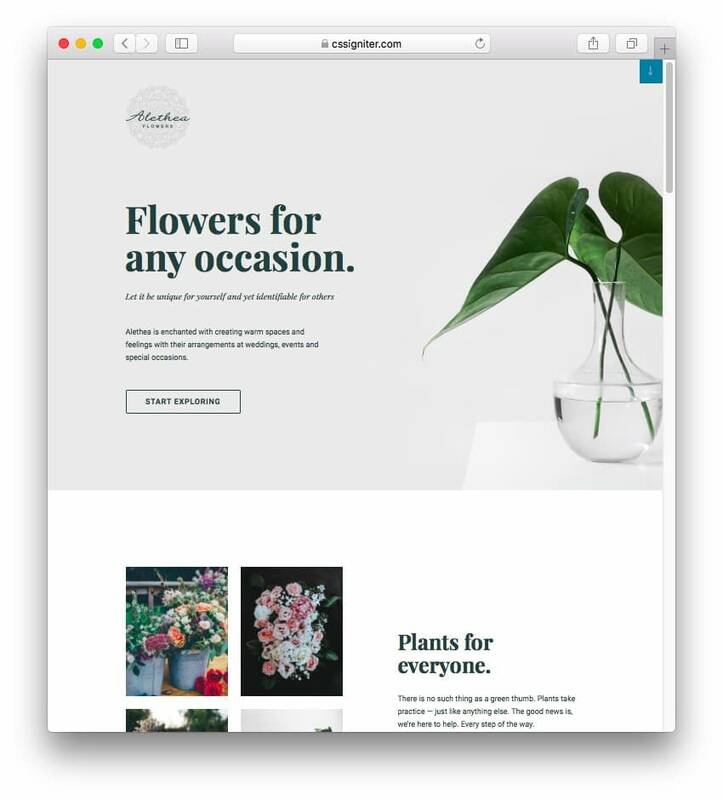 On the demo, you’ll see the example of a flower shop, but you can personalize it to fit your own business. 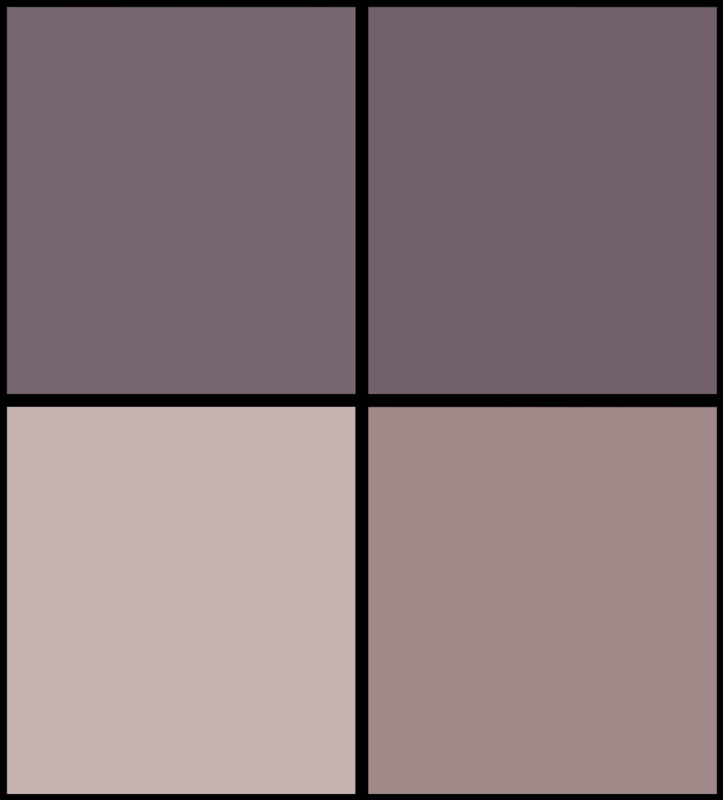 With Alethea, you can sell your products differently, by getting people’s attention via a beautiful design. You can use the subscription forms to give vouchers or to present your offers. Novelistic is a template for writers and content creators. 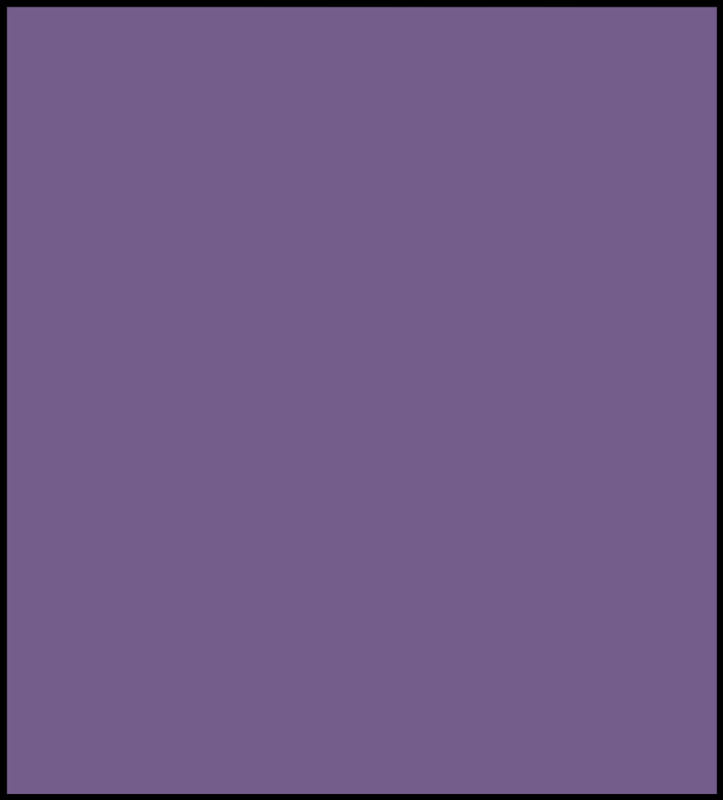 The designers got creative in order to make the template’s appearance match the writers’ niche. 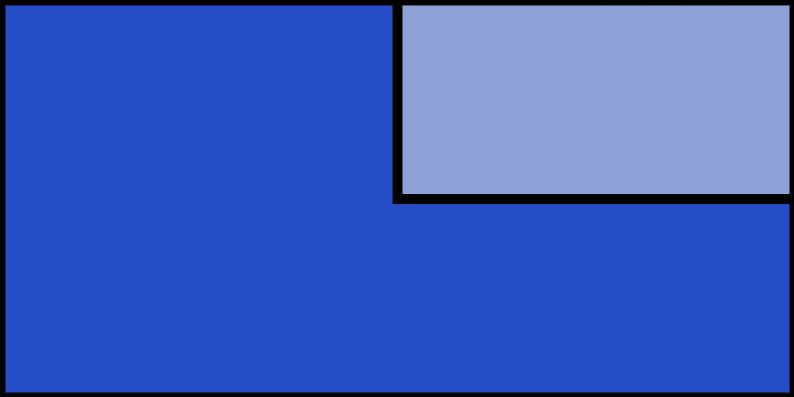 Apart from having an elegant black skin, the sections are displayed as chapters, each one coming with tabbed blocks. You can showcase your books, articles, and even announce events like workshops or new releases. If you need a complex About Us page for your site, this might be what you need. 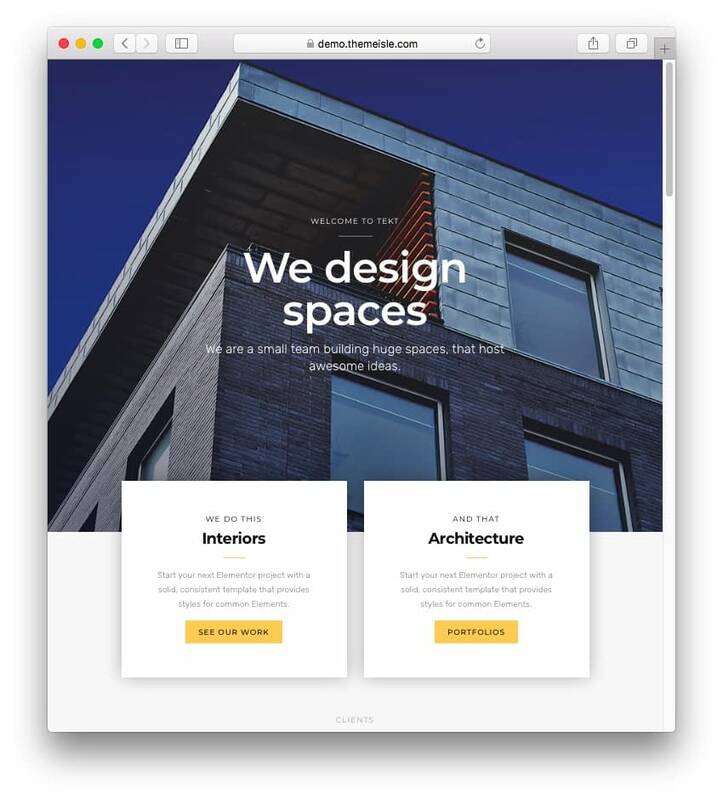 Not only does it let you introduce your company in an elegant fashion, but it also offers space for images, blocks for each team member, text with image sections, counters, and sliding content tabs. Get it from here. This template is for musicians. Apart from having a full-screen design with lots of visuals and large typography, Katka Music is great because it has exactly what an artist needs in terms of features and music-related elements. 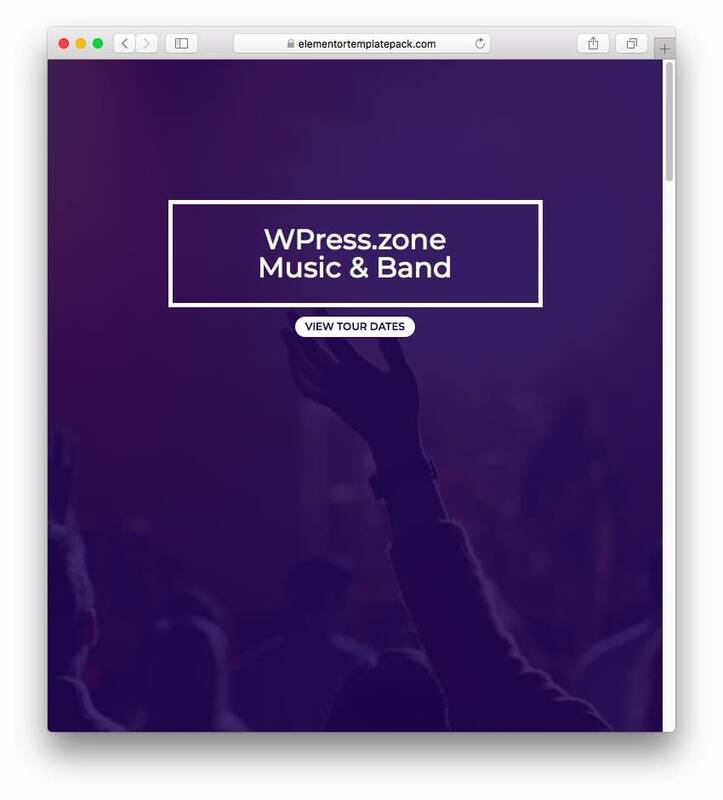 You can present the band by introducing its members, feature your latest album, write your favorite lyric, list your tour dates with direct links to the ticketing sites, showcase your full discography, and publish photo galleries. 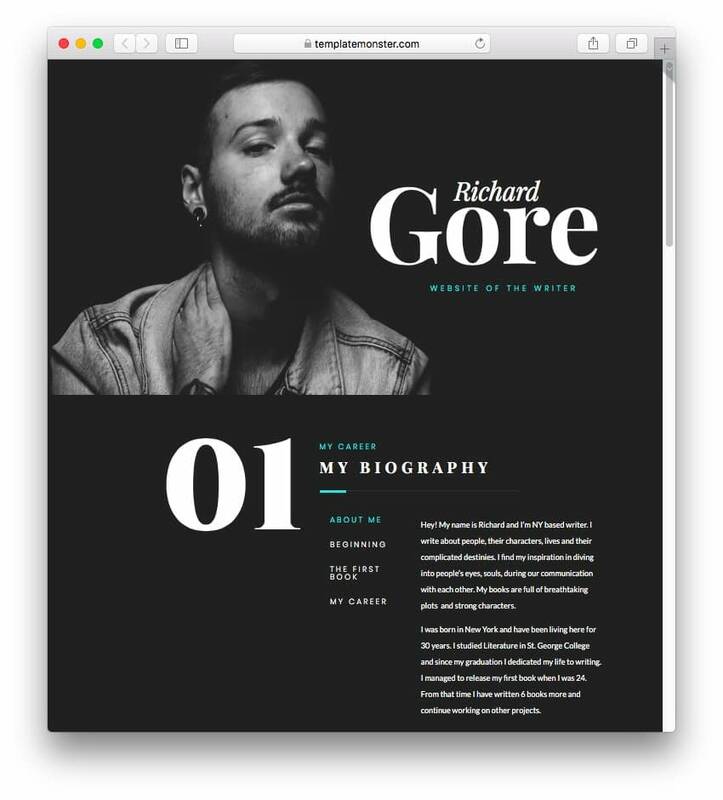 A template for professional portfolios, with a lot of parallax scrolling and gradient ribbons. Present your works (no matter your department), introduce the team, and emphasize your skills and services. Keeping a simple design will let your projects shine through. A modern template with a magazine-like appearance, built for fitness and gym sessions. The fonts are really cool, and so is its simple color scheme. 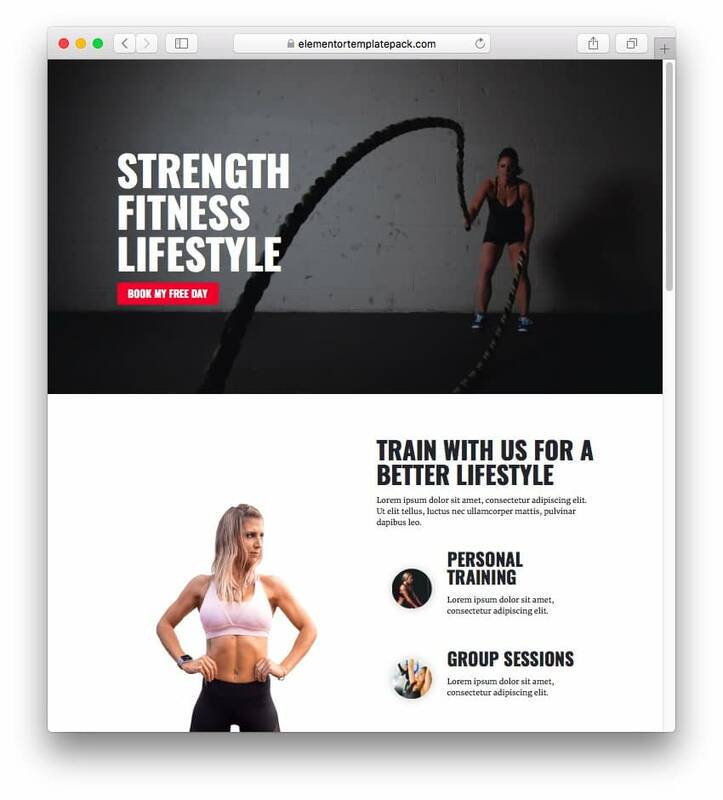 With Katka Fitness you can make appointments, present training formats and classes, add photos to the gallery, and introduce trainers. All the sections are displayed in a full-screen layout. And if you’re still wondering if Elementor Pro is worth it, check out our full Elementor review.